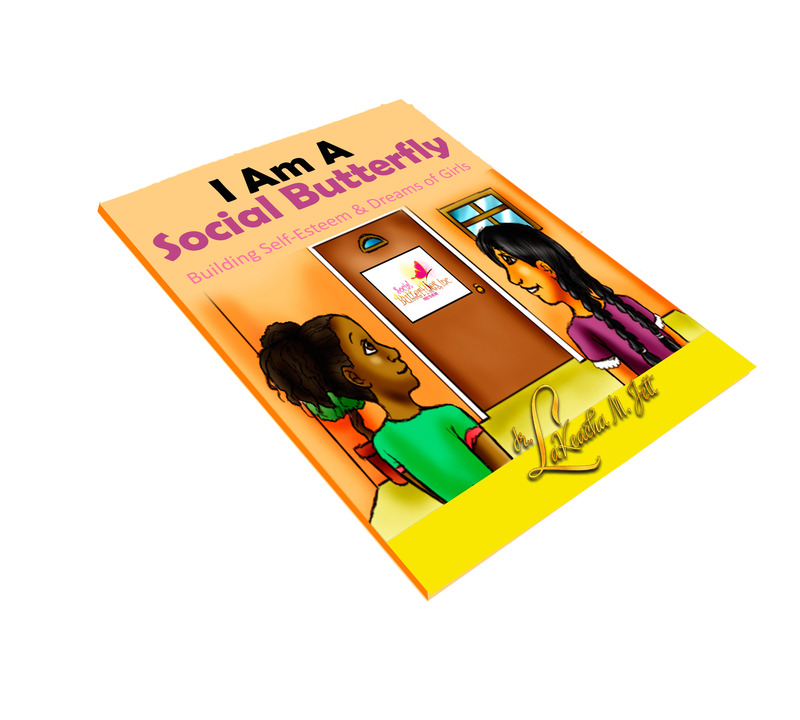 In the book, “I Am A Social Butterfly!” Social Butterflies Mentoring Program is captured through the eyes of two young girls. 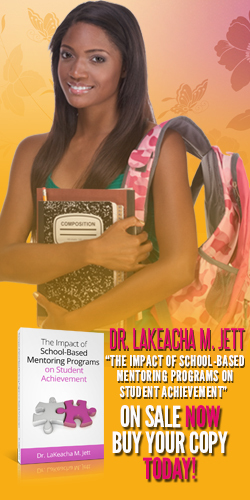 Through the book, we find that there is more to Social Butterflies Mentoring Program than just fun and games. We learn that Social Butterflies, Inc. empowers girls to make positive life choices that enable them to maximize their social and academic potential. 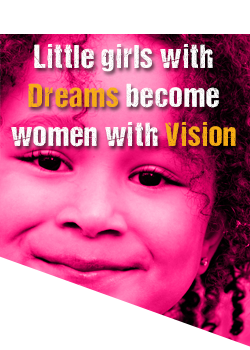 By becoming a part of Social Butterflies Mentoring Program, the young girls build self-esteem and reach positive academic and personal goals.